Bell's Brewery, Inc. Brewhouse Expansion - Byce & Associates, Inc.
Design Program: This new facility is an addition to the current production facility initially constructed in 2002, and is the fifth addition to the facility. 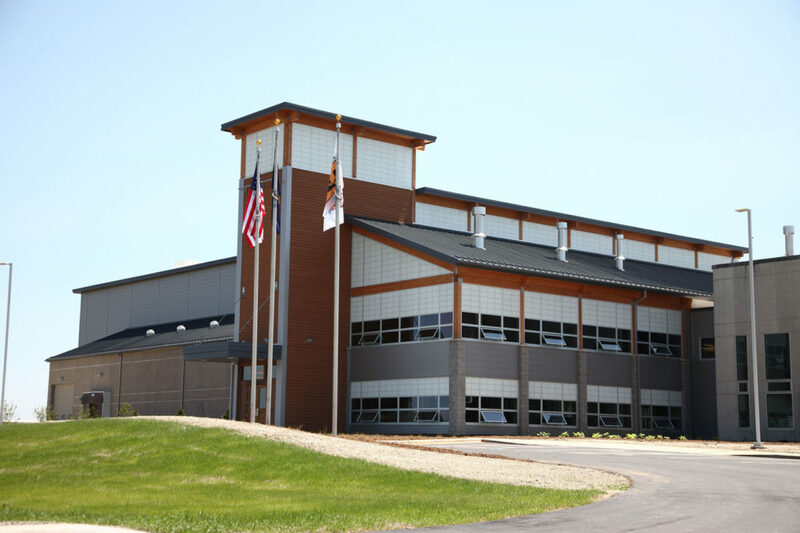 The program includes a 200 Barrel Brewhouse, grain holding and handling areas, two fermentation cellars, Brewhouse Gallery tour space, boiler plant, water entry with iron filters, softeners and carbon filters, offices and employee care areas. The grain handling space is designed to hold approx. 1,000,000 pounds of grain and has an automated batching system. 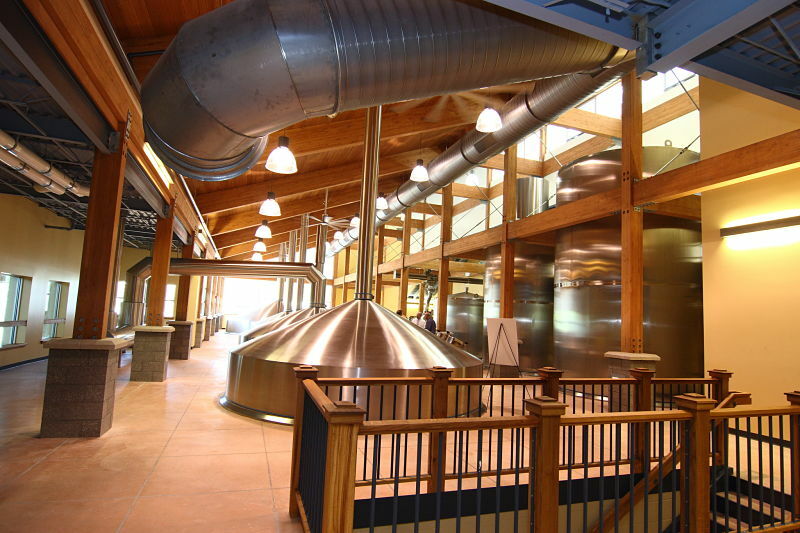 The fermentation cellars contain fourteen 400 barrel primary fermenters and three specialty wood fermenters. 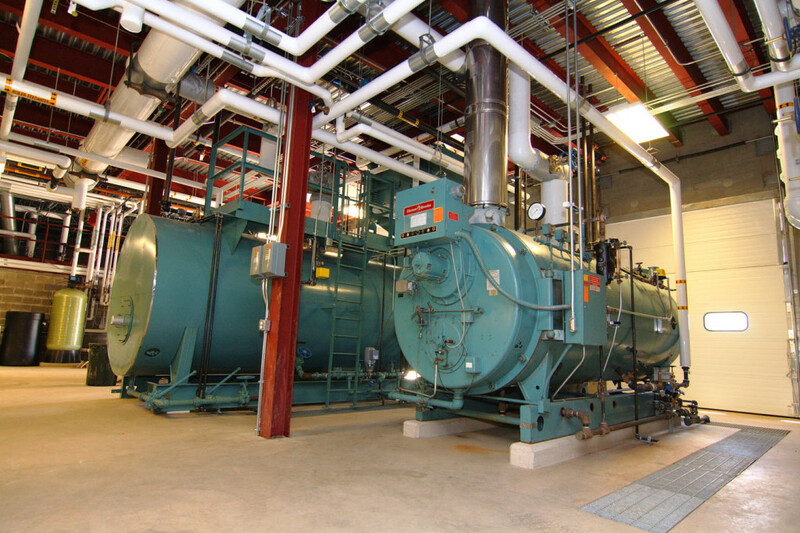 The boiler plant houses a new 400 BHP steam boiler and a relocated 150 BHP steam boiler, as well as the boiler treatment equipment. 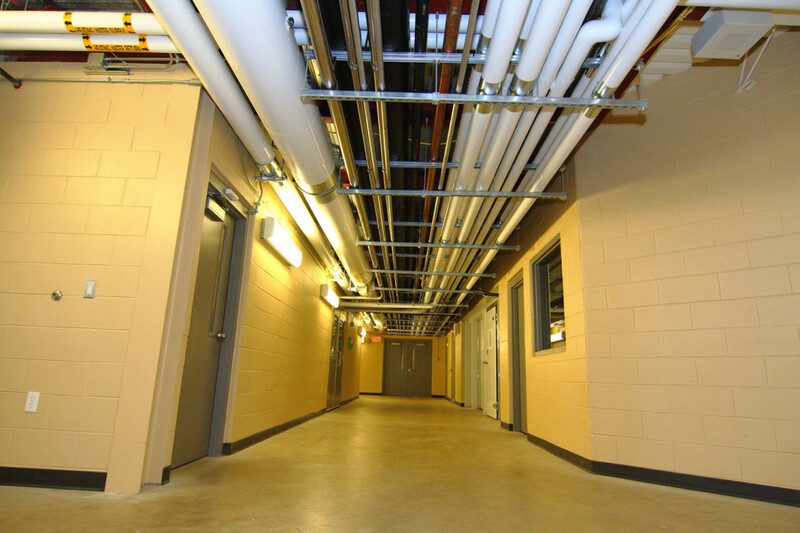 A new building automation system controls all of the HVAC equipment and monitors other critical utilities. This addition will increase the production capacity from 50 barrels per batch to 200 barrels per batch, and the overall production of the facility to approx. 900,000 barrels per year. Design Challenges: The design challenges included the issuance of multiple bid packages, coordination of the multiple design and equipment packages, coordination of new utility service entries for electrical, natural gas and domestic water. 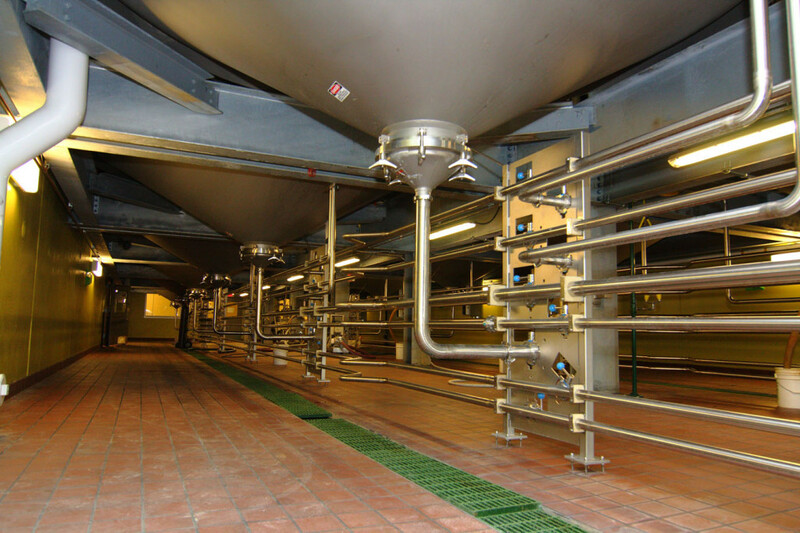 Process piping design had to be closely coordinated between the brewery piping, distribution piping and utility piping packages.